Let us do the hard work for you Our industry-leading technology searches dozens of top U.S. insurance companies at once to find the right insurance policy to fit your unique business needs. The best part is 32 years of helping happy business owners protect their life’s work. Call us today, and we’ll analyze your insurance needs and get you covered quickly at the right price. 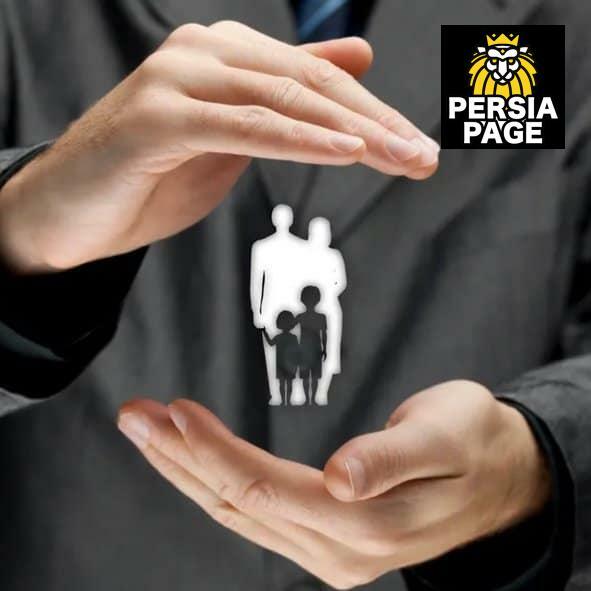 Insurance plans for peace-of-mind, in all your endeavours! We can save you so much on the cost of your policy, let us help you save money.